A House of Nines Design bridal mini top hat has just been featured on Style Me Pretty's 'Little Black Book' blog. 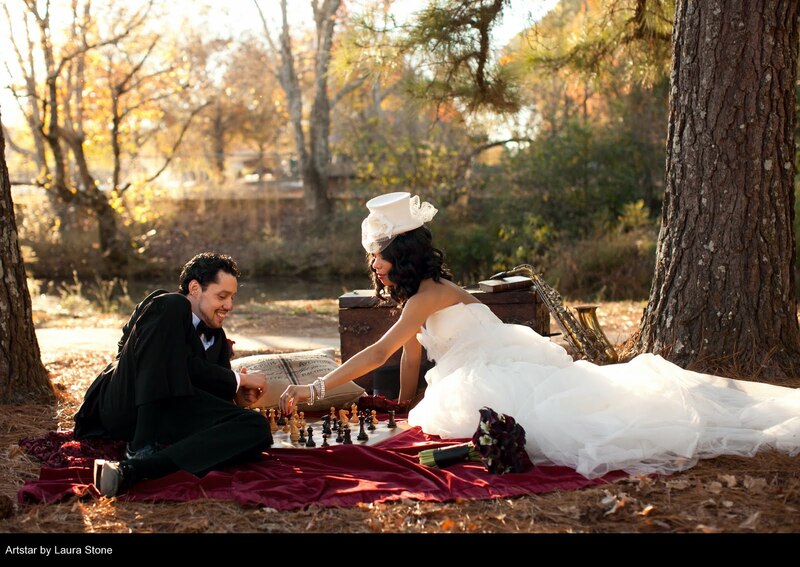 The photos were taken by superb wedding photographer Laura Stone of Artstar Photography in Atlanta, GA. Even more photos, and information about the shoot, is on Artstar's blog. 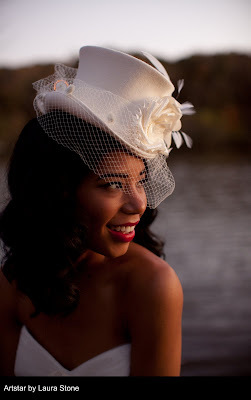 The shoot resulted in tons of great photos, here are a few of my favorites.